I am pleased to announce the release of my newest book, How to Publish Your Book, A Beginner’s Guide for Print, Digital and e-Books. 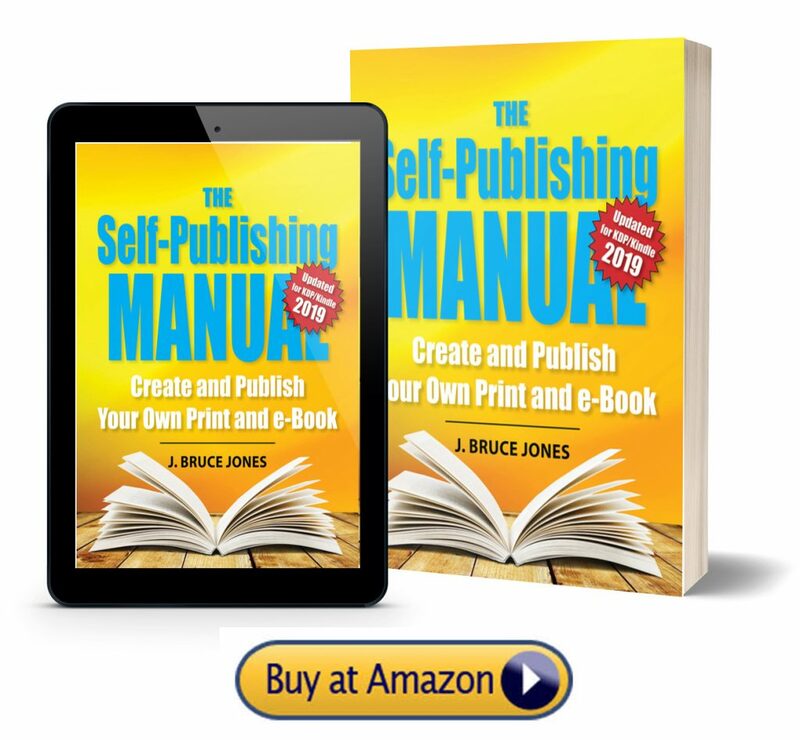 In this book I take you through an introduction and overview to self-publishing. The services, the different kinds of books you can create, the where, why and how. The power is in your hands and we can now publish, distribute and sell our writing around the world for almost no money or resistance. It is an amazing moment in time, and we can take advantage of it. This book shows you how. How to Publish Your Book covers why you should self-publish, how you can make money from publishing your own books, and where you should publish. How to Publish Your Book talks about using the latest print-on-demand services like CreateSpace.com and Lulu.com for producing paperback, hard cover, photo and audio books. After discussing where to publish we turn to where to sell your book, the types of books you can make and then how you do it. The book also talks about the Kindle Comic Creator the new free application from Amazon that lets you publish graphic novels, comic books and children books super easy and very fast. After publishing and selling comes marketing and we have an overview of what to do before your start writing to build your platform and what to do after the book is out. One of my favorite topics is how you can re-purposing of your content. Write it once and use it over and over in many different ways. We learn about some of the other product creation sites that you can use and how to extend your book. 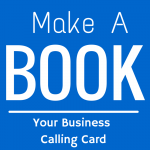 In all of my books there is an extensive resource list of sites and services that you can use in creating your book and this continues that tradition. The list includes Layout and Design sites; including resources for; Clip Art, Color Palette Generators, Commercial Stock Photo Sites, Fonts, Online Photo Editing, and Public Domain Photo Sites. In the publishing resource we have Book Publishing, e-Book and Print-on-Demand Sites, e-Book Aggregators, and iPad publishing. Re-purposing Your Content includes; Blog Platforms, E-mail hosting, Google Resources, Video and Video Marketing, Photo Sharing, Single Subject Blog Sites and Social Media. The last section of the resources is about re-purposing your content, this section includes; Audio Recording Software, Screen Capture Software, Gift and Apparel Producers, Personal Broadcasting, Transcription Software, Video Distribution and Sharing, Web Based Screen Capture Software and Outsourcing. 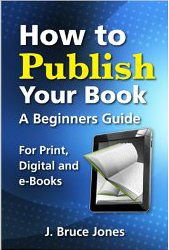 How to Publish Your Book is available in the Amazon/Kindle Store. Shortly coming to print. Click here to see the Amazon page. In my previous post I talked about What is a Book today? In this post I will talk about why I am a huge fan of self-publishing. I am a big believer in self-publishing. 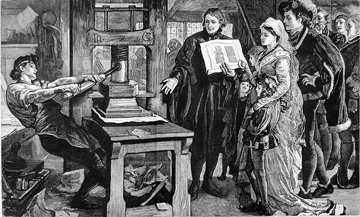 Self-publishing has changed a lot from the vanity press days when a lot of it seemed more like a scam than actually getting a published book. Publishing on your own gives you options and control. Distribution channels are changing from bookstores to sites and services like Amazon.com, Barns & Noble, Kindle and many others. Printing physical books, building inventory and shipping books to stores is changing to the electronic world of print-on-demand and e-book readers. Using services like CreateSpace/Amazon, Kindle, Kobo and more we can now deliver our books to the world super fast and for almost no money. These changes are also matched with the closing of many many bookstores and a general shift to buying online. Most of the print-on-demand and e-book services operate on a non-exclusive basis. You don’t have to sign your rights over to a publishing company anymore. You are free to distribute through as many places as you like and in as many different ways that you want. Occasionally some sites or programs will have some limitation like Kindle Select or Apple’s iBook program but overall it is the wild west out there. This is great and allows us to explore all kinds of different avenues with our content. One of the biggest changes to physical books is print-on-demand. 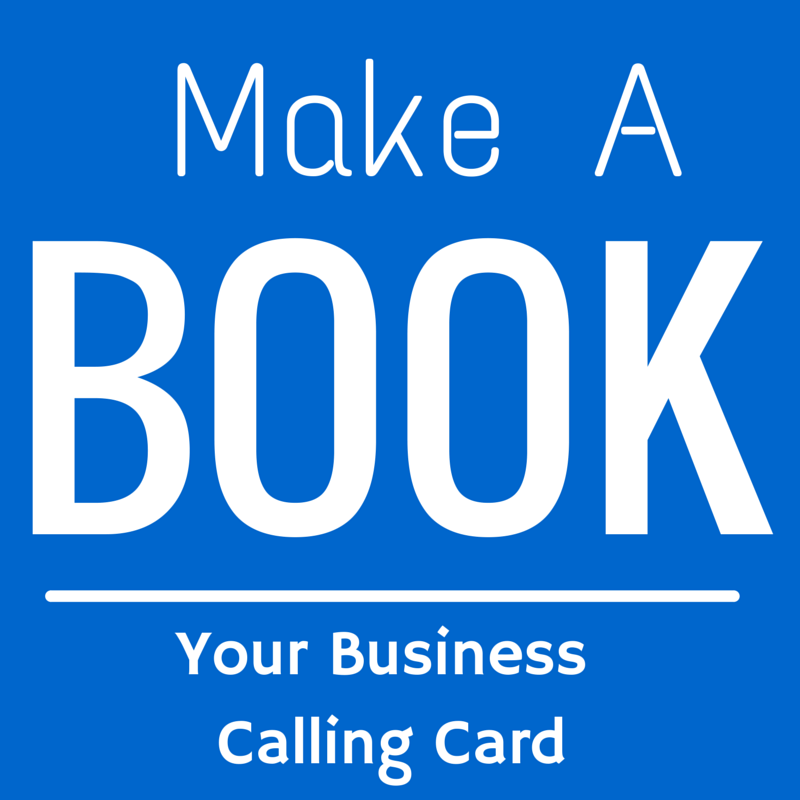 With print-on-demand a book is printed and shipped when it is ordered. There is no inventory and no storage costs and the speed is almost equal to picking it off a shelf. We also don’t end up with a garage full of books that we have to pack and ship ourselves. Books are printed as they are ordered. This results in a tremendous savings to authors and to booksellers. I actually think this is the future for all books. Why do we have warehouses filled with books when they can be printed almost immediately. Because we can control our rights, I encourage everyone to look at their content as a well from which you can make many different products. Make a book, record it as an audio version, use PowerPoint and make a slide deck with a lecture, how about a workbook that starts a course, or read it into video and stream it. How about simplify it down, add illustrations and turn it into a children’s book. Take the illustrations and make t-shirts or pillows or clocks on a site like Zazzle.com or CafePress.com. It just goes on and on. But because you own the rights and are self-publishing you can now do all these things and make money from them all. Getting your book picked up by a traditional publisher can be a major undertaking, if it ever happens. It can also take up to a year of more for the book to come to market. With self-publishing and Kindle or print-on-demand you can have a book published and selling to the world in as little as a weekend. Traditional publishers are becoming much pickier because their businesses are struggling so much with the changes to e-books and the vastly lower pricing models. The book buying habits are shifting to e-delivery and a world of books that sell from $0.99-$2.50-$9.99, tough prices for a big publishing company. Publishers need bestsellers. Bestsellers support all the books that traditional publishers release that don’t sell so well. The need to find bestsellers to support their world has become super important. Publishers live off of their bestsellers. Most of us don’t write bestsellers, we just write books. According to Publishers Weekly the average book sells a couple hundred copies per year and maybe 3,000 in its entire life time. I have read other industry leaders that say that the average book sells no more than around 150 copies in its lifetime. Numbers that work if you are using print-on-demand and services like Kindle but that don’t work if they are sitting in your garage. For me the reasons to self-publish are speed to market, control of rights, control of design and layout, more royalty income, and no one can say no. Does this result in a lot of crappy books, yes it does. But so what, it also results in a lot of good books too. How Much Money Can I Make Self-Publishing My Book? A lot of the money from traditional publishing came from the advance you might get from the publisher, not from the sales. Because we are self-publishing our revenue is based on selling. I may sell a little or a lot but I at least have control over the process and can do something about it. The average author royalty on a book from a major publisher is between $0.70 to $1.00, my royalties are 2 to 5 times that much on Amazon if I print a physical book using print-on-demand. How much money you can make self-publishing your book is anyone’s guess. Because I control the rights I can now also sell my content in many different ways. There are no guarantees, most books sell a little some sell huge. But because our costs are so low we can actually make money with very few sales. My experience is that once your book starts selling it can remain selling pretty consistently for a long time, it is like a little engine. I also find that book sales tend to grow over time. I think once Amazon sees that a book is selling they tend to push it along with better promotion and search results. 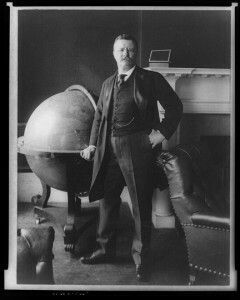 Publishers traditionally filled the roll of handling the editing, design, publishing and marketing. Many small authors are finding that they are now responsible for some or all of these services, especially the marketing and selling. I am a firm believer that an author’s success in self-publishing is directly related to how well you use the web and social media for market your books. To market and sell your book I recommend building a small website with links to Amazon. Set up a FaceBook page, a Pinterest page, a blog, etc. Push it out there. My recommendation to authors is to not put all your ideas into one book. Release many different kinds of books. Don’t make them huge thick books that take years to write, release thinner volumes at higher speed and let them all sell. You can always combine them back together again in a deluxe collection. Because of the speed to market and the almost zero cost you can test different kinds of books and topics. See what works. I have released over 20 books in four different markets; music, geography, coloring/kids and business. Music and geography are leading, the others not so much, but add them all together and I am having some nice success. In my next post I will be talking about Where Should I Publish My Book? Why Do We Self Publish? I highly encourage writing and publishing your own books. This is an exciting and ever changing time for anyone who wants to create and send their content out into the world. Publishing has changed a lot over the last several years. Authors have more control of the content and rights of their books and with the explosion of e-books, tablets, and print-on-demand there are more and more options for publishing and distributing your creations around the world. Below are highlighted some of the ups and downs of today’s ever changing publishing environment. Control over your own destiny, the word no doesn’t exist. You have control over the editing, the book layout, cover design, inside design, the marketing and the rights. If you are actually self printing physical books you would need to front all of the printing costs.